A family is now homeless after a fire this morning. 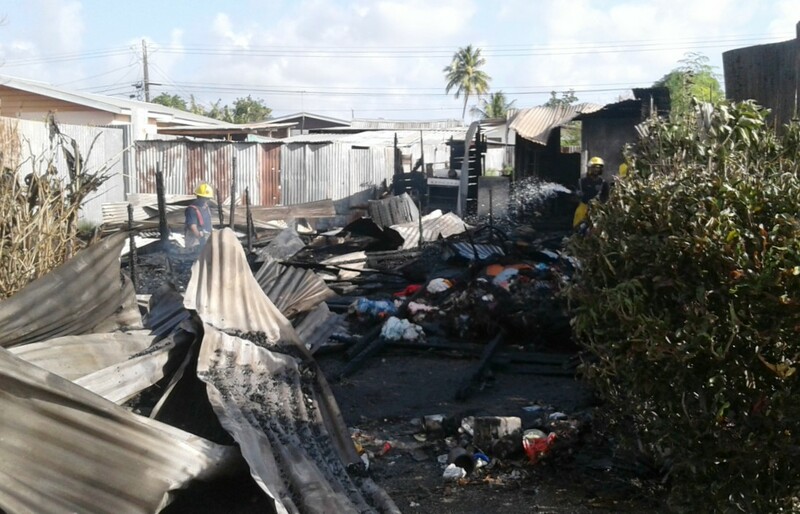 The Royal Barbados Police Force is conducting investigations into the circumstances surrounding a house fire, which completely destroyed a three bedroom wooden and wall constructed house. 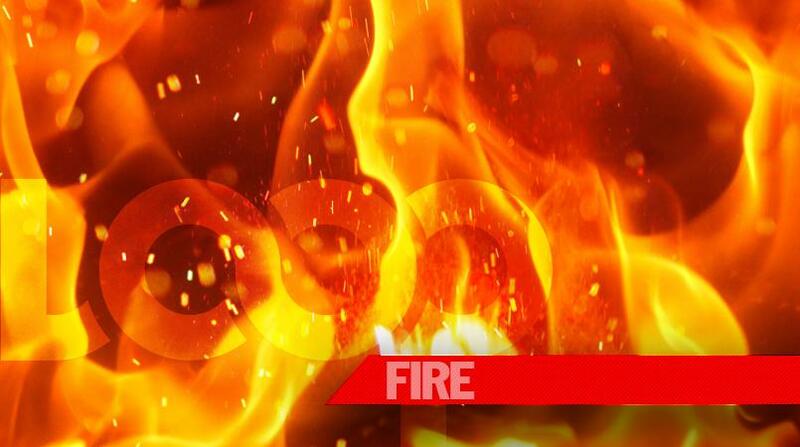 That fire occurred sometime around 7:15 am today, at the home owned and occupied by Jeremiah Williams, 72 years, and his 46-year-old son, which is located in Six Men’s, St. Peter. Two fire tenders and eight fire officers under the command of acting Station Officer Trevor Cadagon responded to the blaze.